In Japan, there is a saying that people in Tokyo spend all their money on shoes, people in Kyoto spend all their money on clothes, and people in Osaka spend all their money on food. As I learned first-hand on a trip last summer, Osaka is full of foodies, and is the birthplace of several of the most interesting and amazing delicacies in The Land of the Rising Sun. 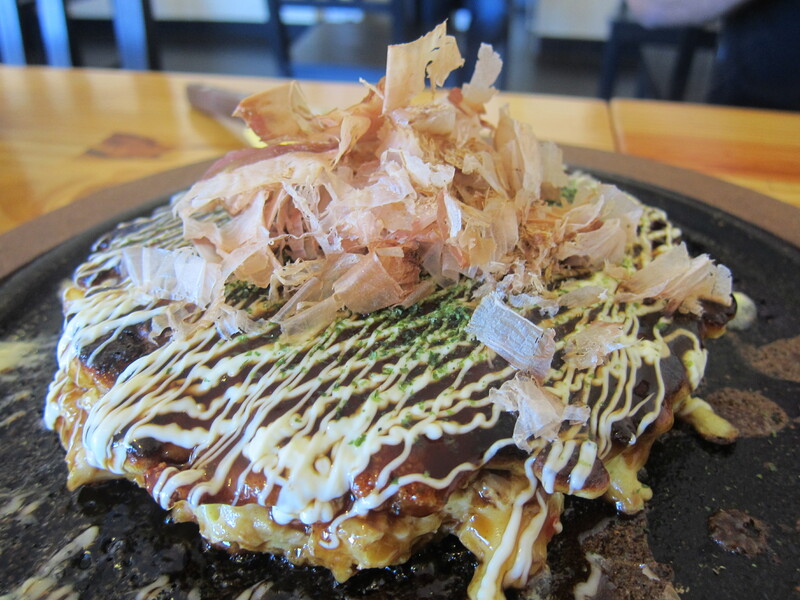 One of these is Okonomiyaki (pictured above), a savory pancake made with flour, eggs, vegetables such as cabbage, green onion and sweet potato, and a variety of other ingredients including pork belly, octopus, shrimp, calamari and/or cheese. These hearty, mouth-watering treats are served piping hot and usually topped with bonito flakes, Japanese mayonnaise and a thick and sweet dark sauce. My favorite LA spot for Okonomiyaki is Doya Doya. 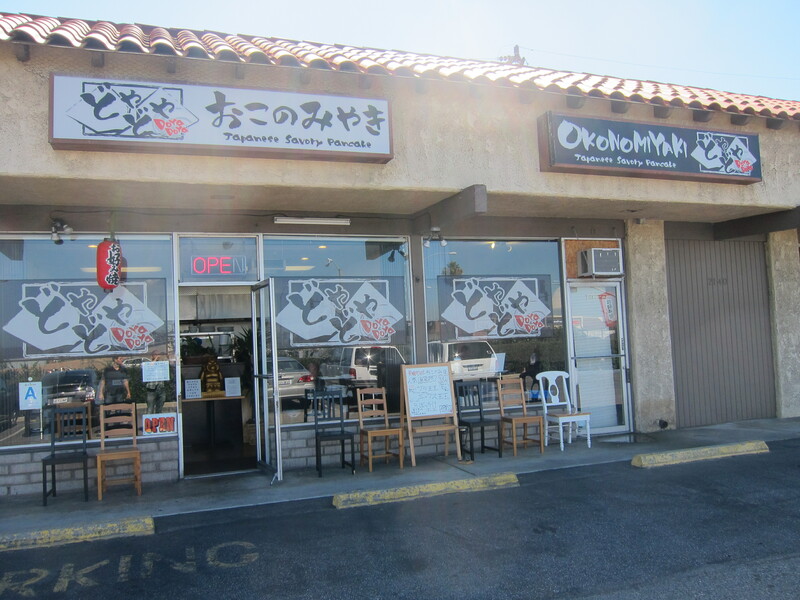 It’s located in Torrance, which is home to a substantial Japanese population. Doya Doya is a small and unpretensious strip mall joint; great for a quick lunch or grabbing a bite after a day of sunning at nearby Manhattan or Hermosa Beach. 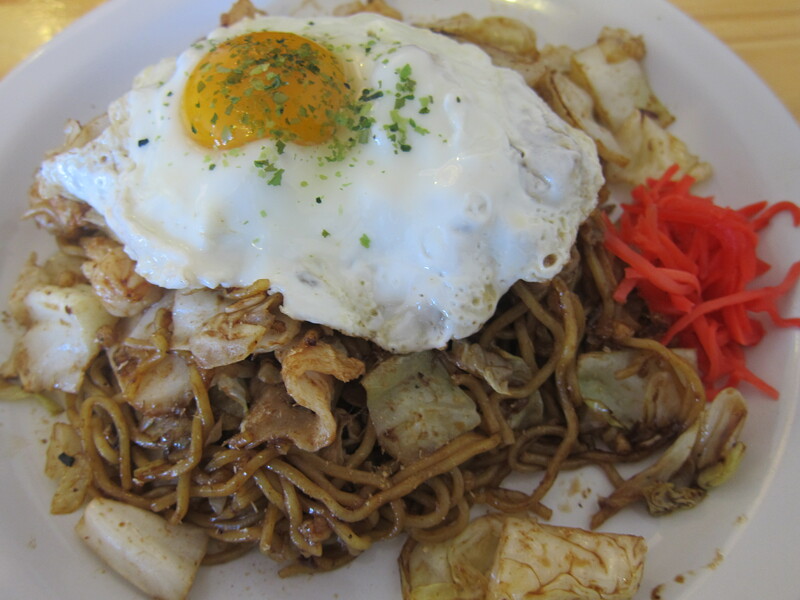 In addition to Okonomiyaki, Doya Doya serves another great Osakan specialty — Yakisoba, which are fried noodles cooked with your choice of seafood or Berkshire pork and topped on request with a sunny side up egg. 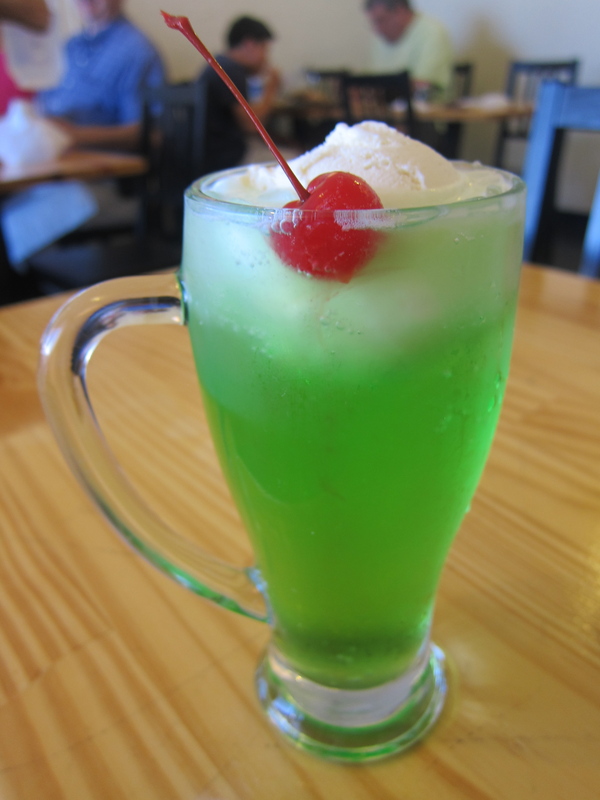 if you have a sweet tooth like I do, make sure to order a homemade cream soda and/or a scoop of sesame ice cream drizzled with a homemade sesame sauce. Doya Doya is located at 2140 Artesia Blvd. in Torrance. Wow this is awesome!!!!! This place is probably about 10 min. away from my house, and I’ve actually never tried okomiyaki…but I’ve been dying to. 😀 Looking forward to your reviews!